Research at the Earlham Institute into one of the “genetic orchestra conductors”, microRNAs, sheds light on our selectively guided evolution of domestic pets and farmyard animals such as dogs and cows. They’re all animals domesticated by humans - and the results have been quite incredible. Over just a few thousand years of selective breeding, these creatures have been bred for specific characteristics, leading to an incredible morphological and behavioral variety across breeds . Better understanding of the domestication process can lead to better, more sustainable food and a greater understanding of human diseases. Dr Luca Penso-Dolfin of the Prof Federica Di Palma Group at Earlham Institute has been looking at these species’ brains, testicles, hearts and kidneys for clues into how microRNAs (miRNAs), important regulators of cell development in mammals, differ across all of these tissues, and how this might affect the evolution of gene regulation. The research is published in Nature’s open access journal Scientific Reports, titled: “The evolutionary dynamics of miRNA in domestic mammals”. 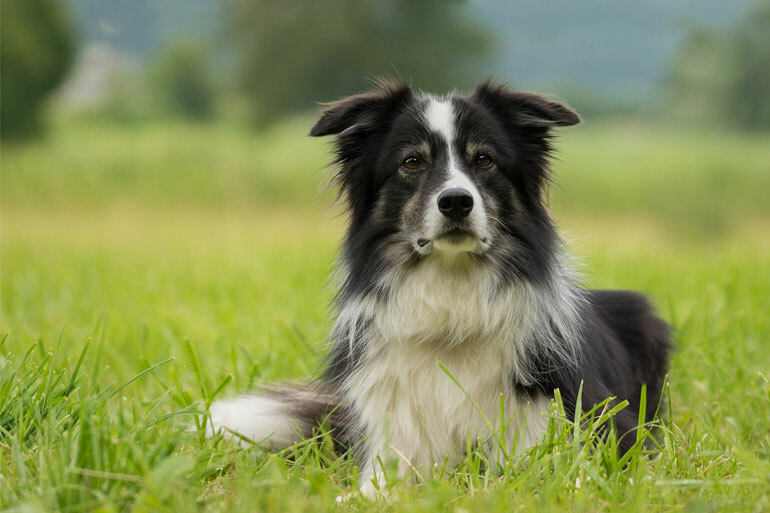 It turns out that brains and testes were particularly abundant in recently evolved “new” miRNAs, some of which might be linked to important domestication genes in dogs and cows. Perhaps this is one of the drivers behind the fascinating diversity in dog breeds that we have produced? miRNAs are essentially one of the main reasons why, even though the DNA of every cell in an individual (give or take a few) is the same, we are able to produce 200 different types of cell in a human body. If DNA is an orchestra, miRNA is the conductor. Sometimes we don’t need the violin to be constantly playing and occasionally the oboe needs to be muted. By comparing the five domestic animals in the study to a database of miRNAs, Dr Penso-Dolfin was able to identify which miRNAs were “old” miRNAs, present across many mammal species, and which miRNAs had evolved more recently, in only one or a few species. These “new” miRNAs were found to be more specific to certain tissues, with most found in the brain and the testes. From the perspective of evolution, it looks like these “new” miRNAs have an important role to play in the emergence of novel traits, especially when looking at cows and dogs, and analysis of the genes that the miRNAs work on suggests that their gene targets are enriched for genes under artificial selection - so it appears that the team have found some miRNAs that are of importance to the domestication process. Domestic mammals are of great economic and biomedical interest. A better understanding of gene regulation in these species might help us to shed light on some diseases common to ourselves. The diseases presenting in dogs, for example, have many commonalities with those in humans. The pig’s high resemblance to human anatomy is of further interest. Moreover, some of these species (especially the cow and the pig) represent an important food source, meaning that the same discoveries might also be relevant for milk production, meat quality, and resistance to disease or stress. We’re not so different from the mammals we live in such close proximity to, therefore the better we understand how they develop, the more light we can shed on our own evolution - and perhaps answer many difficult questions on how to cure certain diseases. The team now plans to scale the research up to compare domestic mammals with wild animals, to get an even greater understanding of the important mechanisms underpinning how we’ve managed to produce such a range of domesticated species with specialist characteristics.